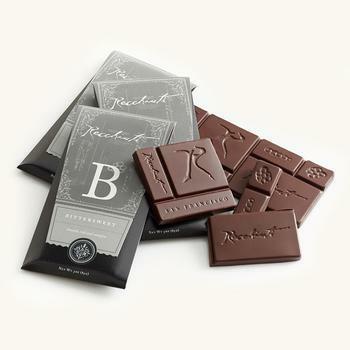 Recchiuti Confections of San Francisco, Calif., is recalling two batches of Bittersweet Chocolate Bar and two batches of Feve Chocolate Bar. The products contain high levels of milk, an allergen not disclosed on the label. Lot codes can be found on the back of the chocolate bar pouches in the bottom right corner. Recchiuti Confections is contacting customers directly and offering a refund. Full refunds are available by contacting customer service teams at (800) 500-3396 Monday – Friday, 9 am – 5 pm (PT) or by email at customerservice@recchiuti.com.